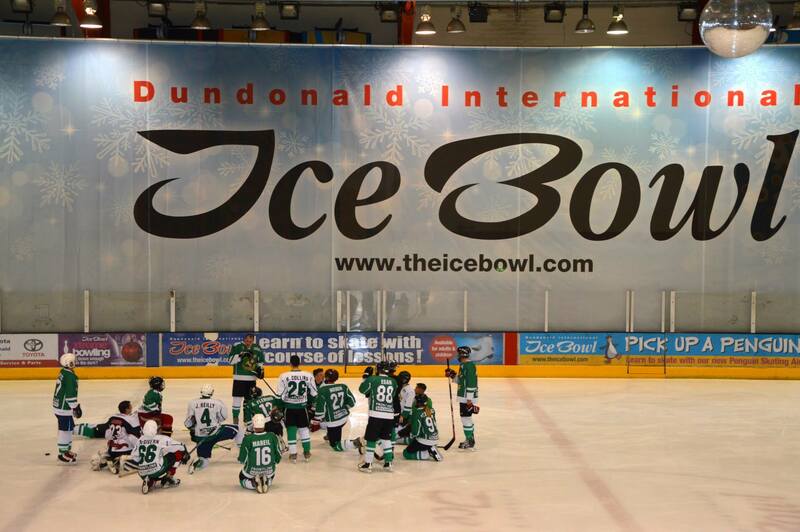 The clovers ventured up to Dundonald Ice bowl in Belfast on Saturday night for the first of a series of ice training sessions. This session marks the start of a pre season ice training and test of games on the run up to the winter months. Early next year the clovers will be leaving our green shores and participating in an additional international tournament to compliment and build on the success of our annual trip to Strasbourg, France. Keep watching this space for more news related to this Tournament. Go Clovers!! Ridgeway Coaches Sponsor the Clovers!